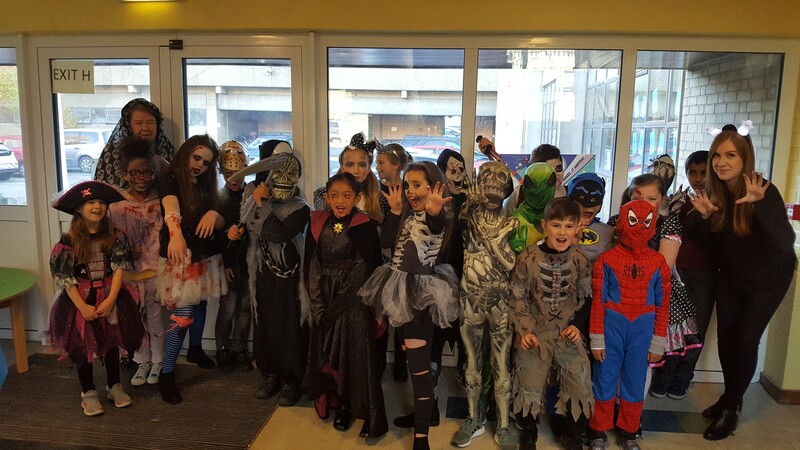 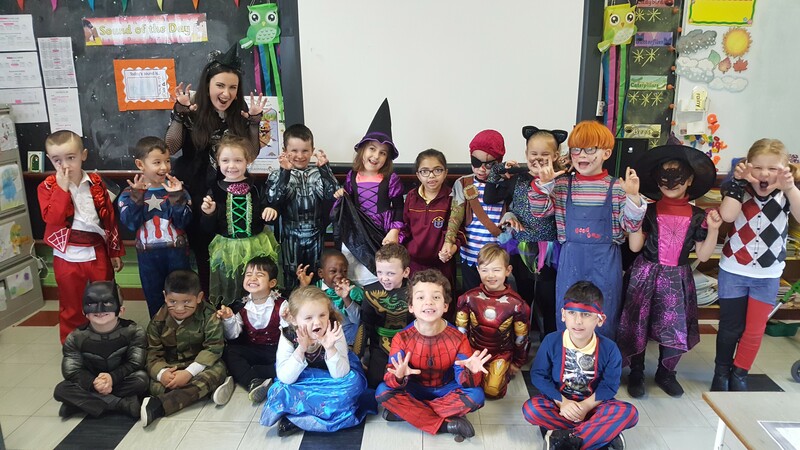 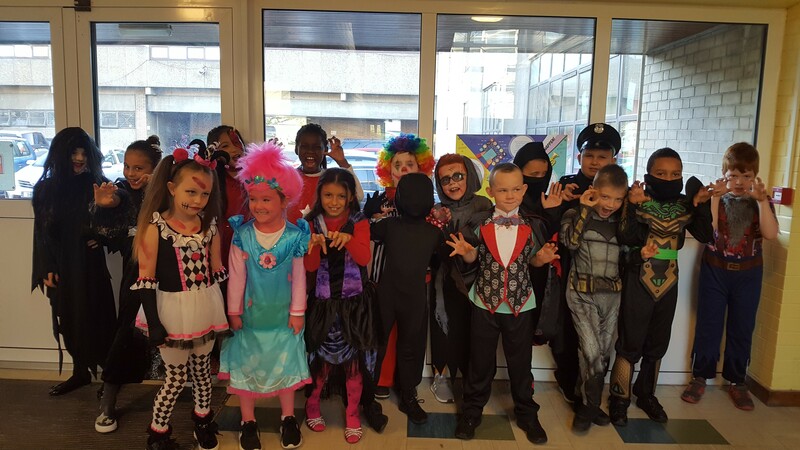 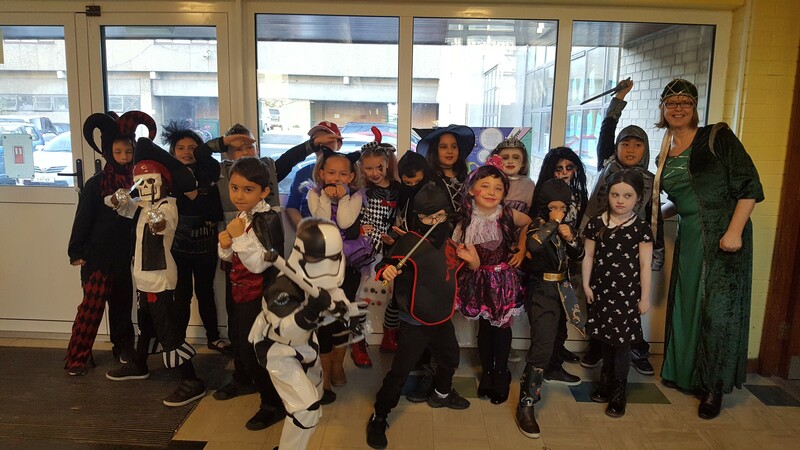 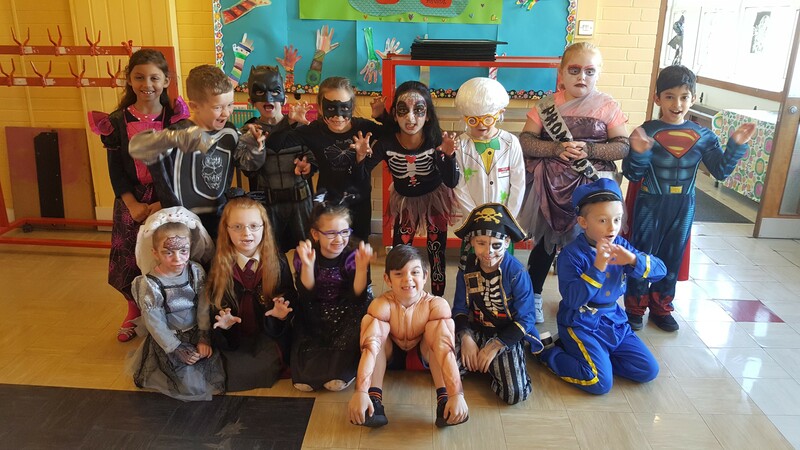 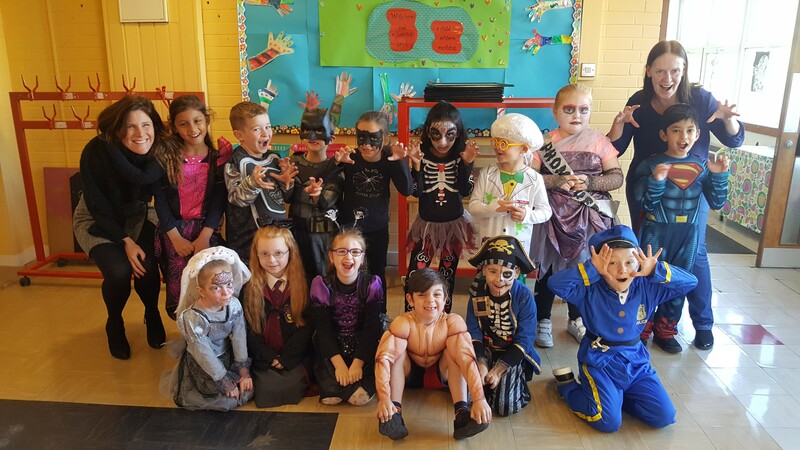 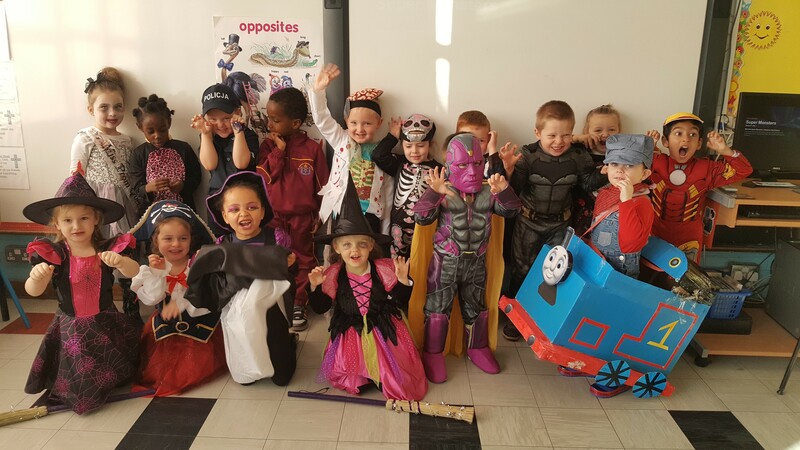 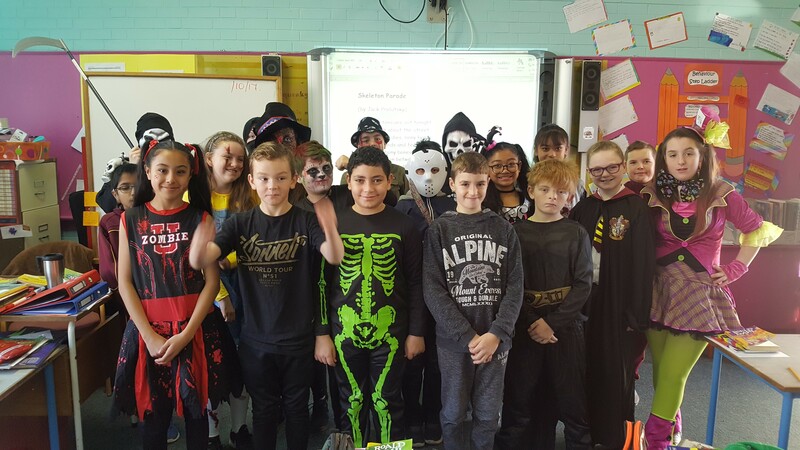 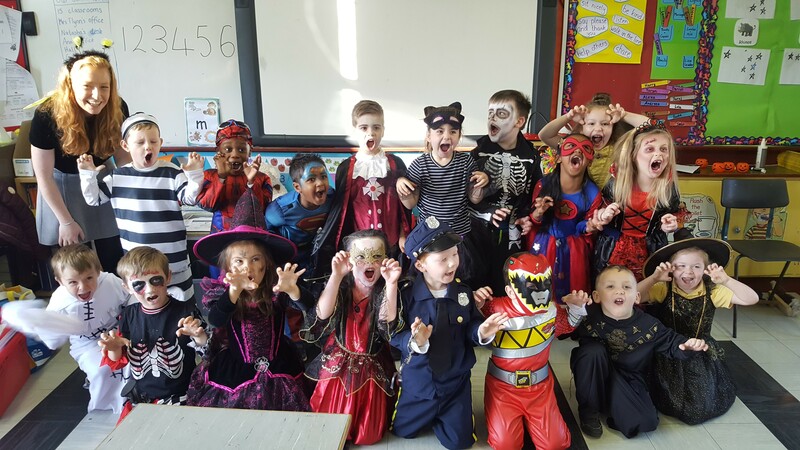 Today we had our Halloween dress up day and disco and everywhere you looked there was witches, skeletons, zombies and ghouls! We hope you all have a lovely week off and that everyone comes back in safe and sound after the break. 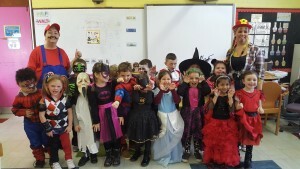 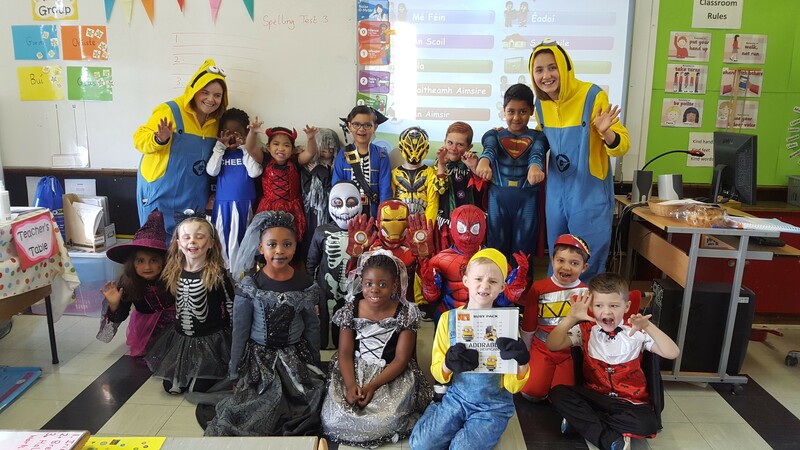 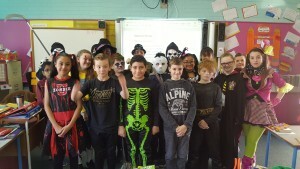 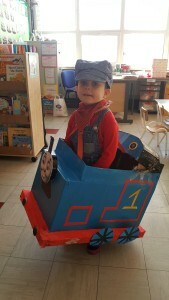 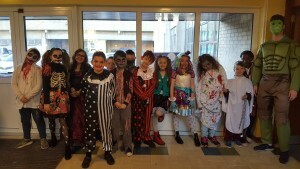 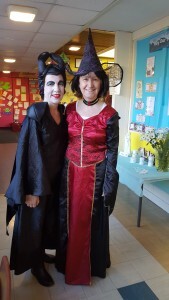 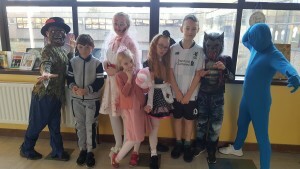 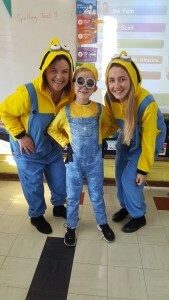 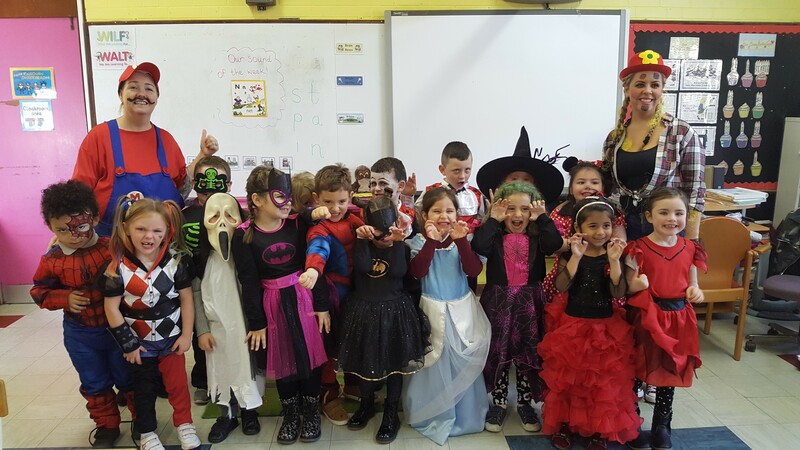 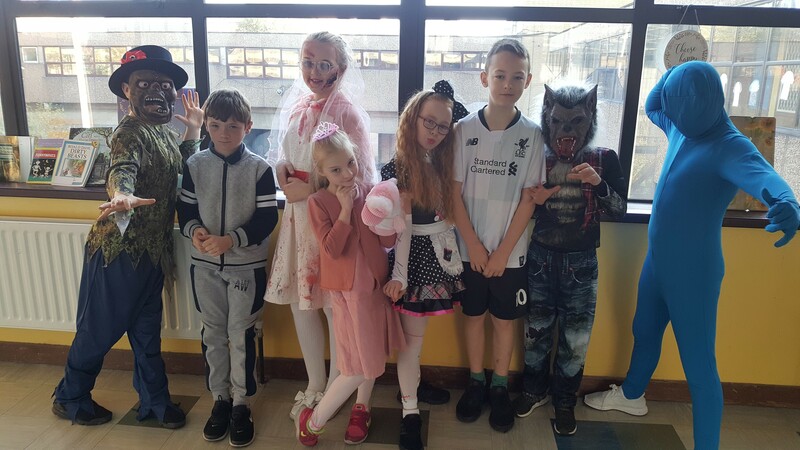 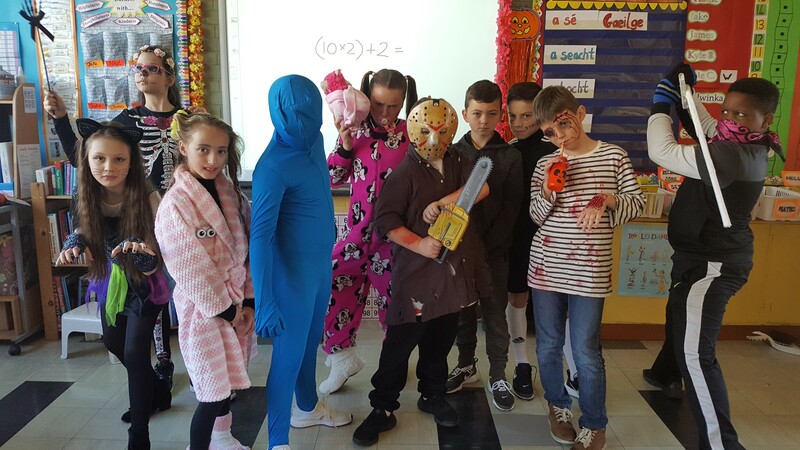 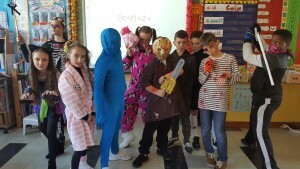 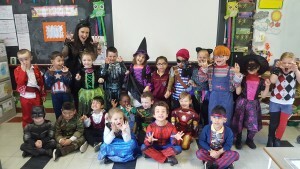 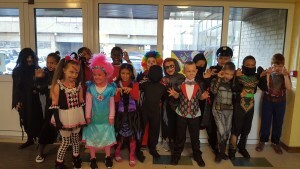 Here’s a few photos of our pupils dressed up today!